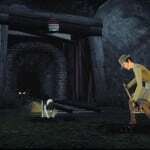 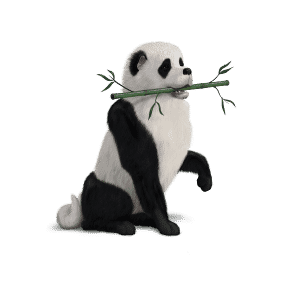 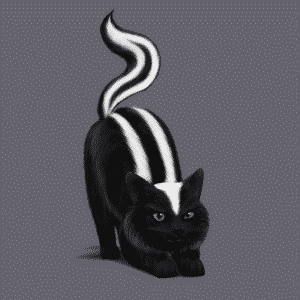 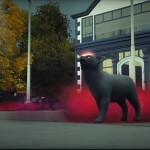 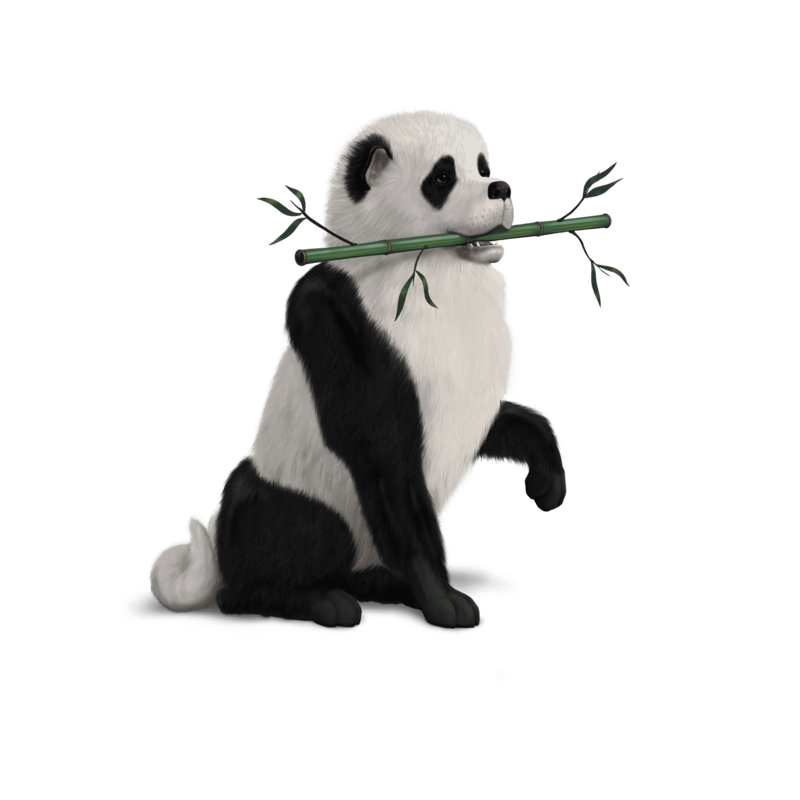 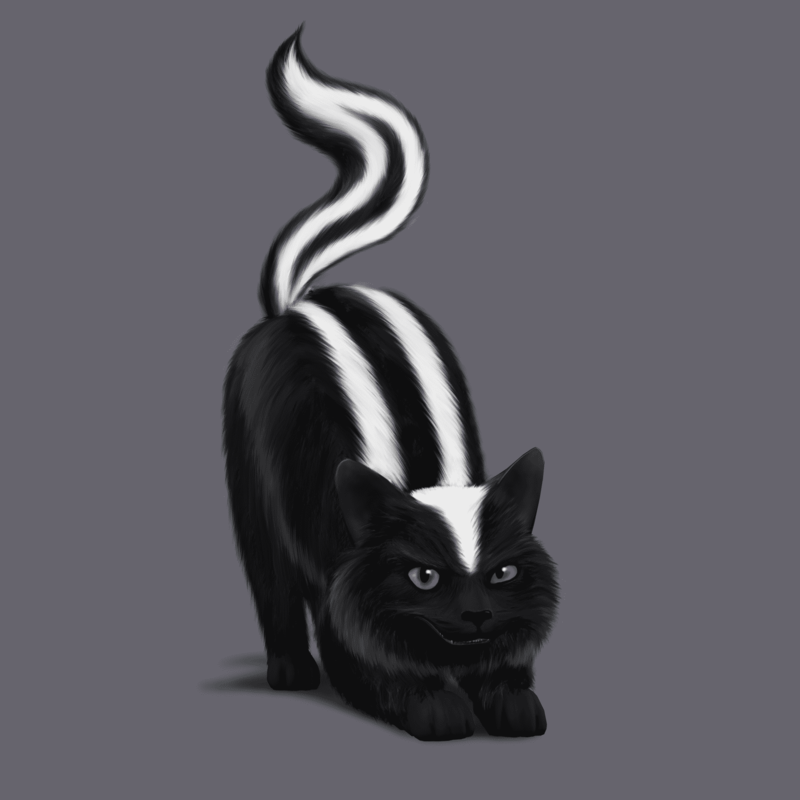 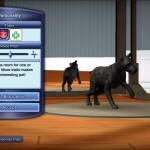 Companion Variety – Forget the Pet Rock; these animals are far more active and hilarious. 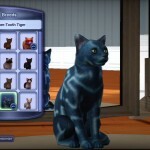 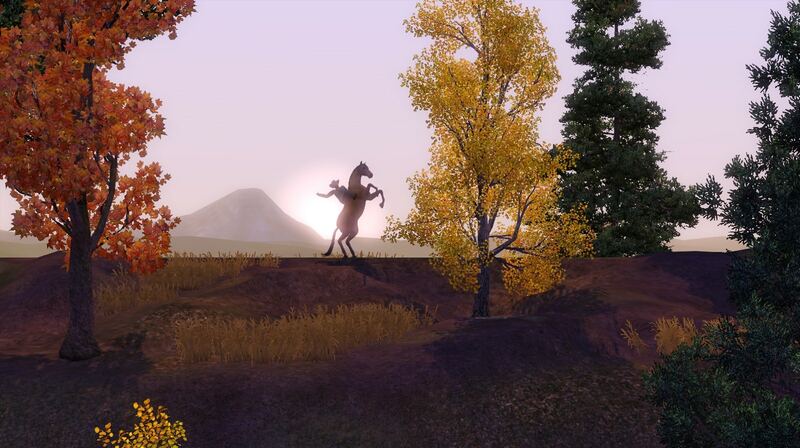 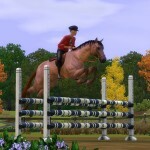 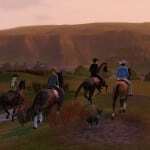 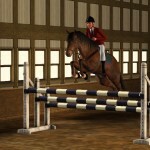 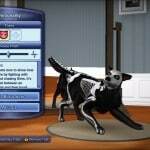 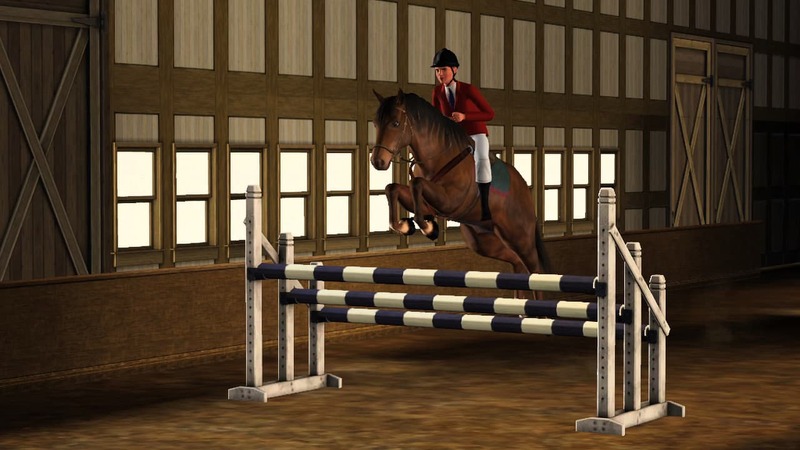 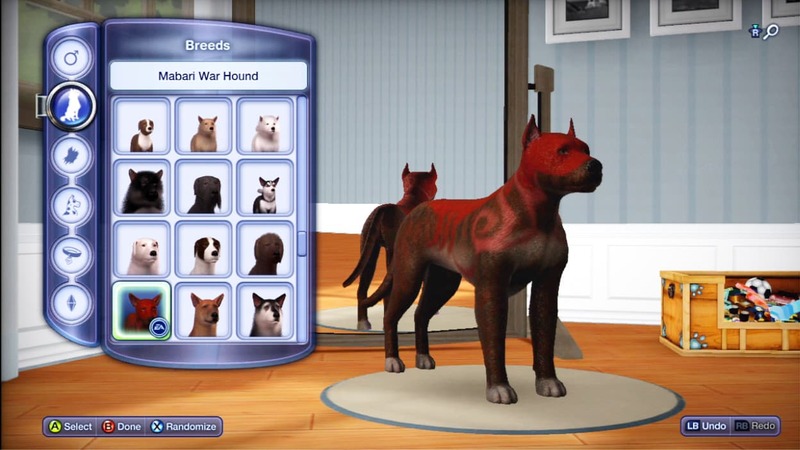 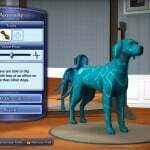 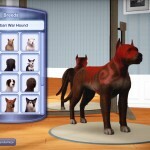 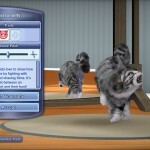 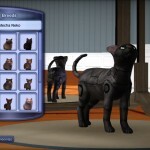 Customize the look and personality of dogs, cats and even horses. 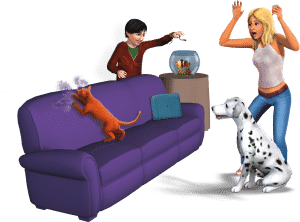 Take Control – You don’t have to just watch the fun; take control of the pets directly! 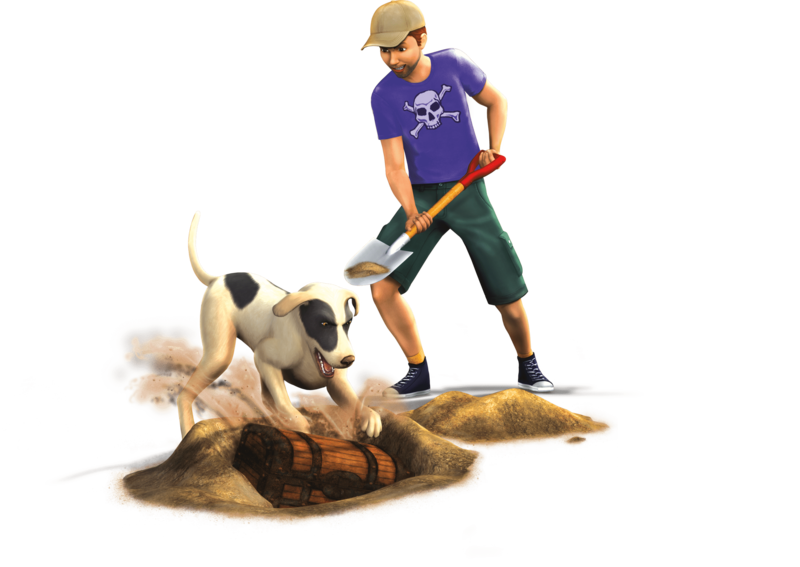 Scamper around, dig up the dirt, chase toys… have the kind of fun only a cute critter can get away with. 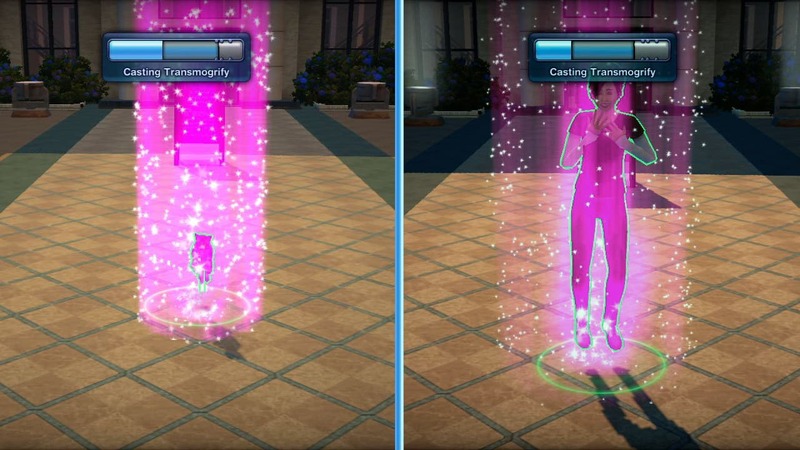 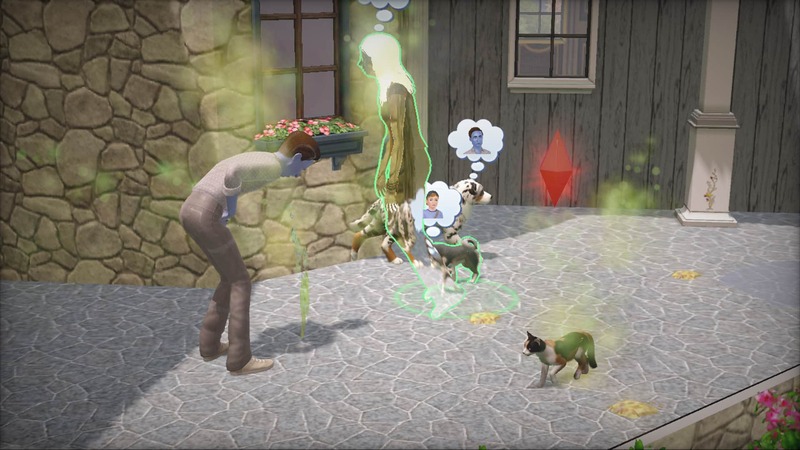 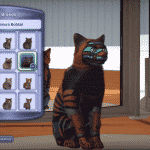 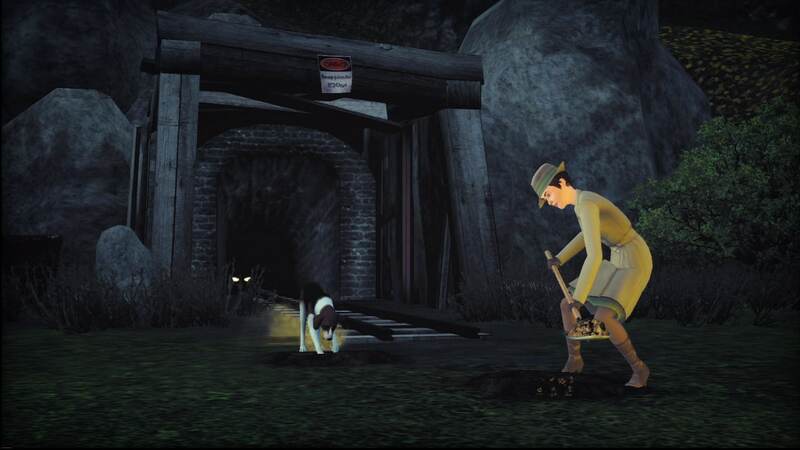 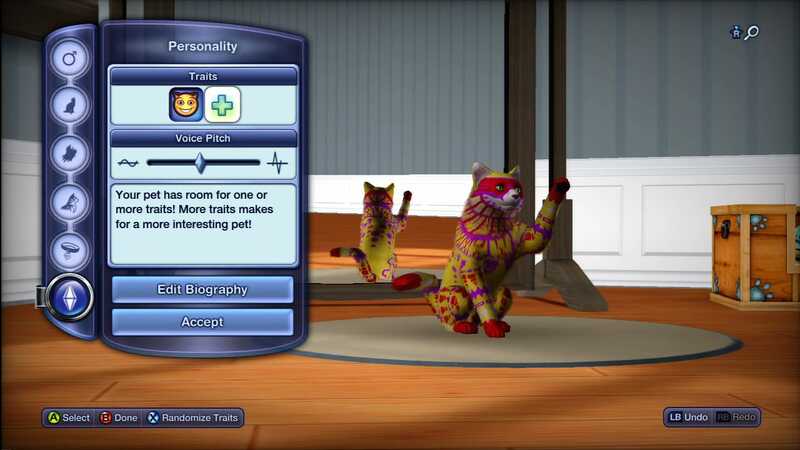 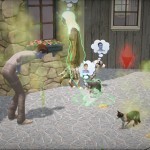 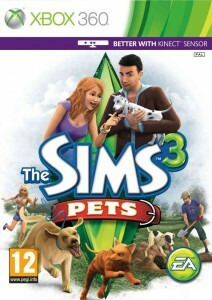 Unique Traits – No two pets are the same. 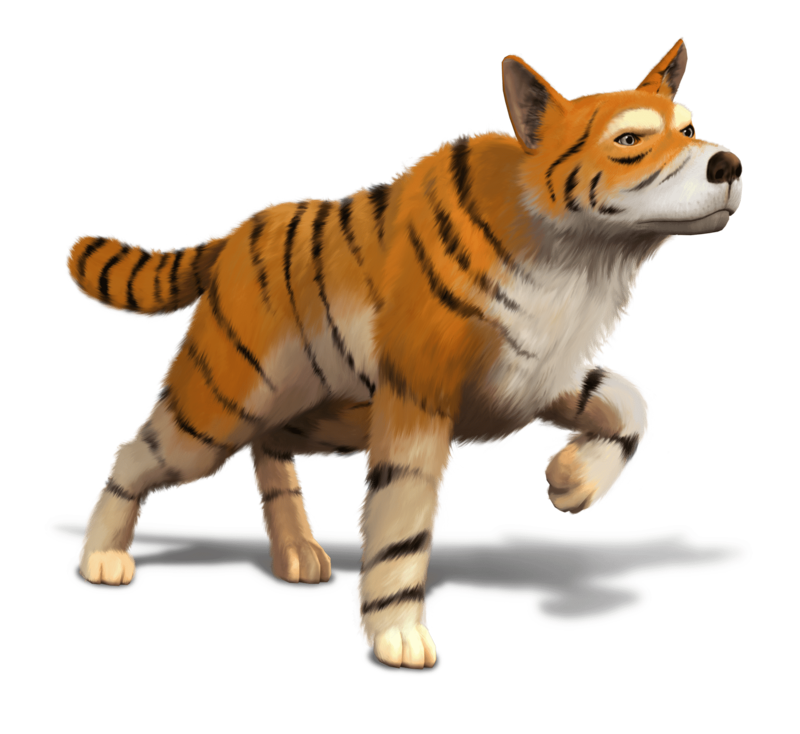 Make them skittish yet intelligent, or friendly yet hydrophobic; mix and match until you get the exact creature you want. 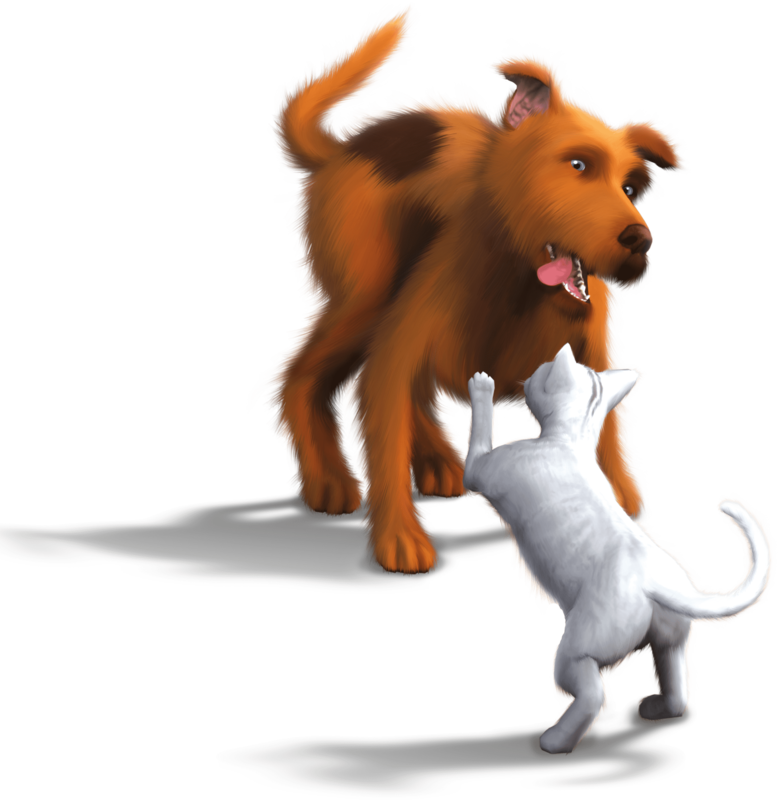 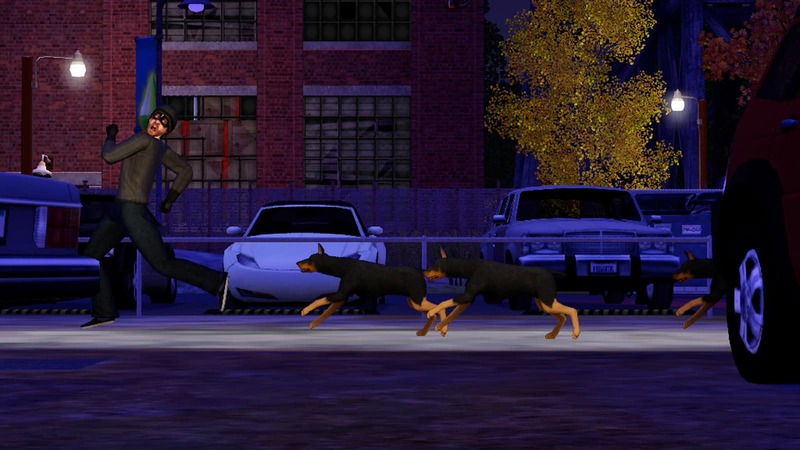 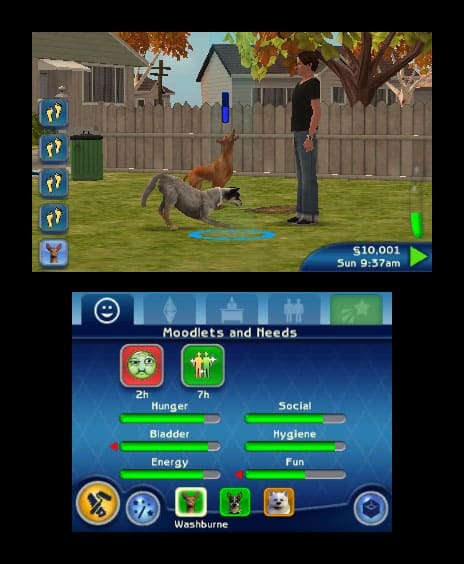 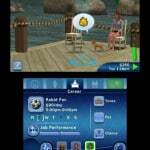 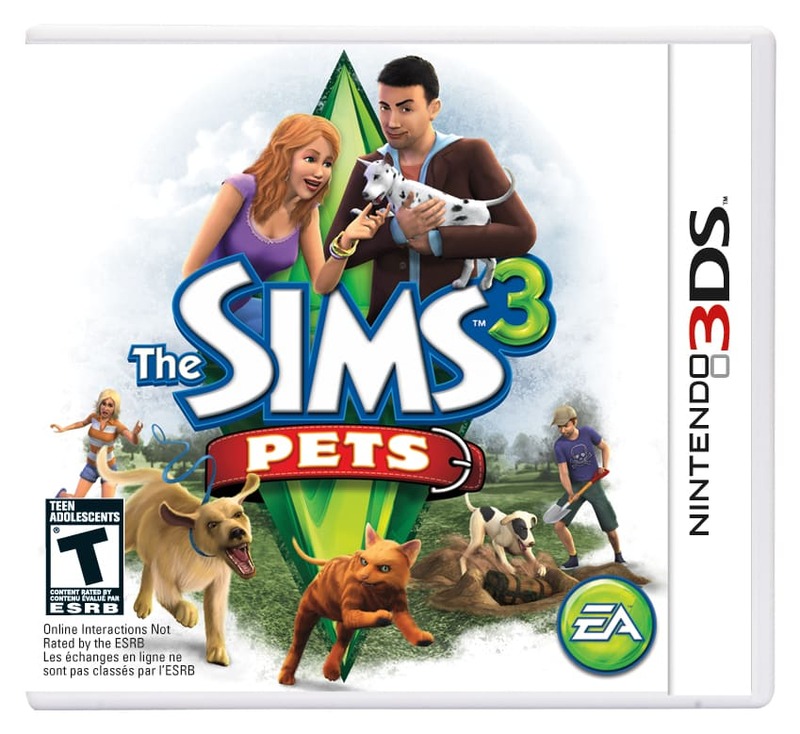 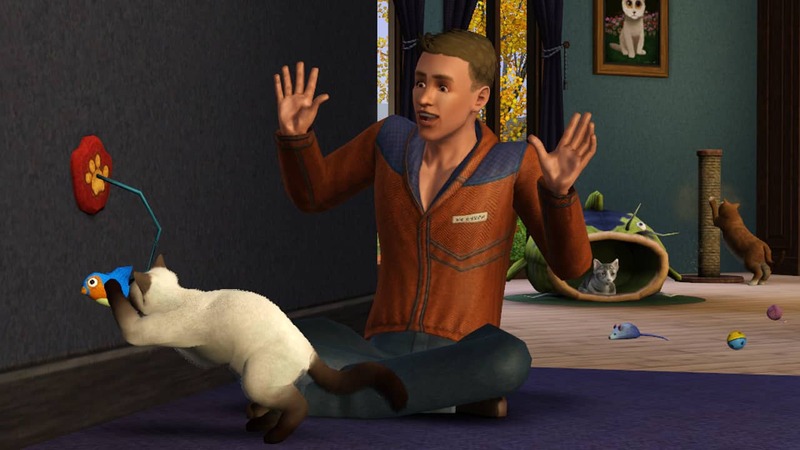 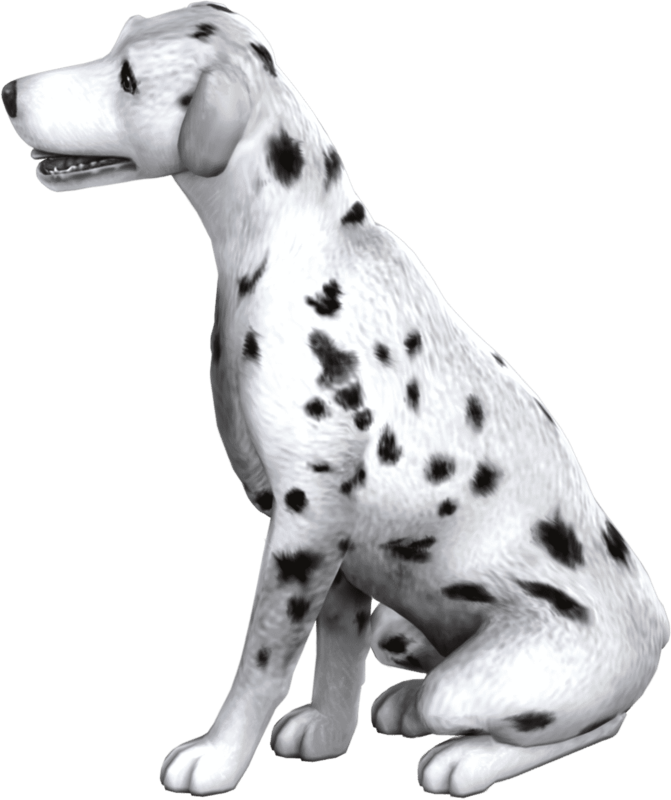 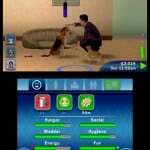 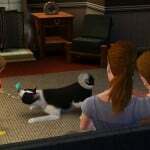 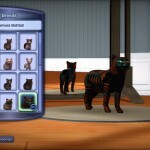 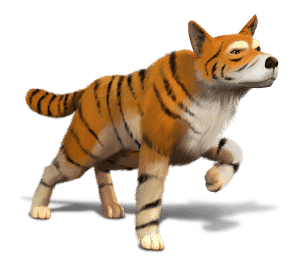 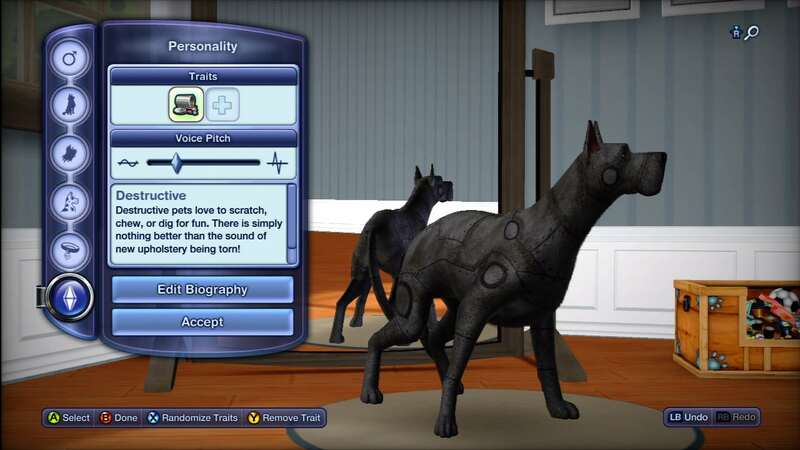 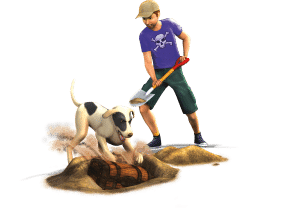 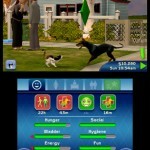 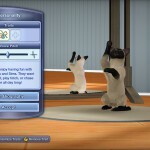 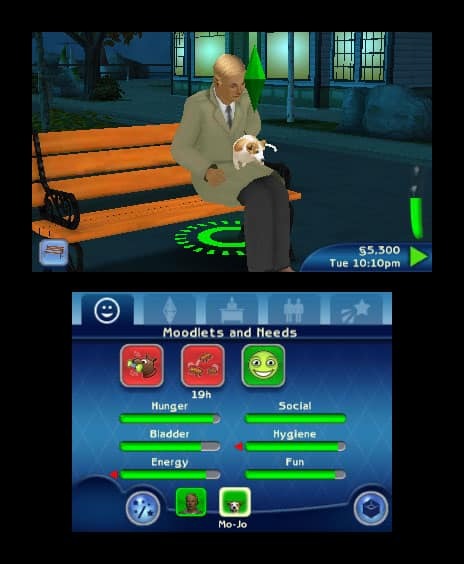 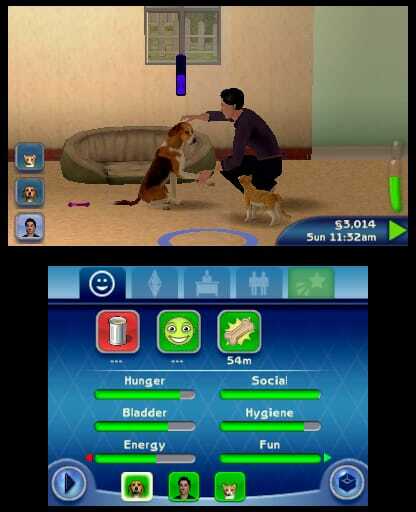 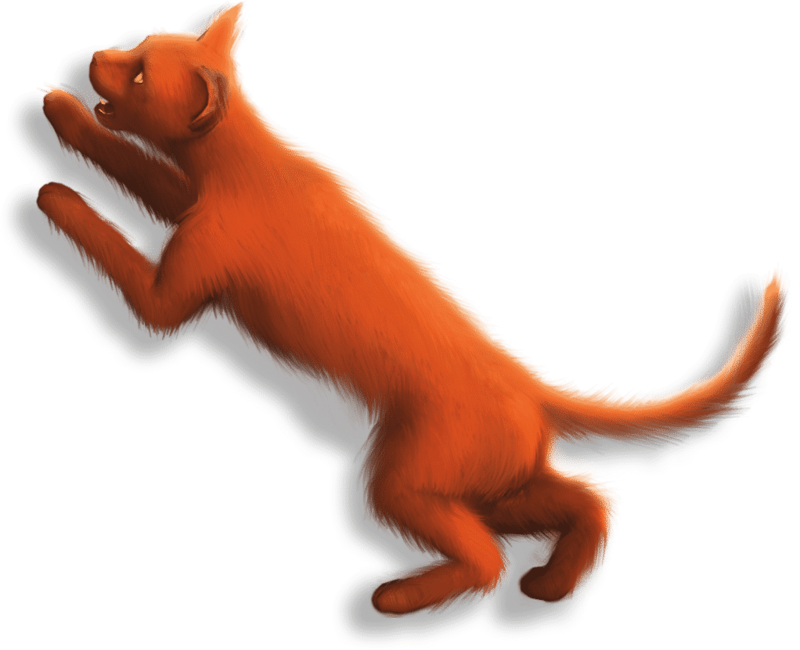 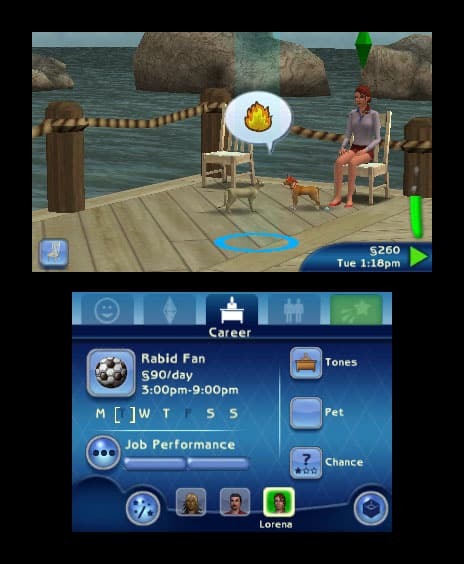 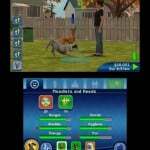 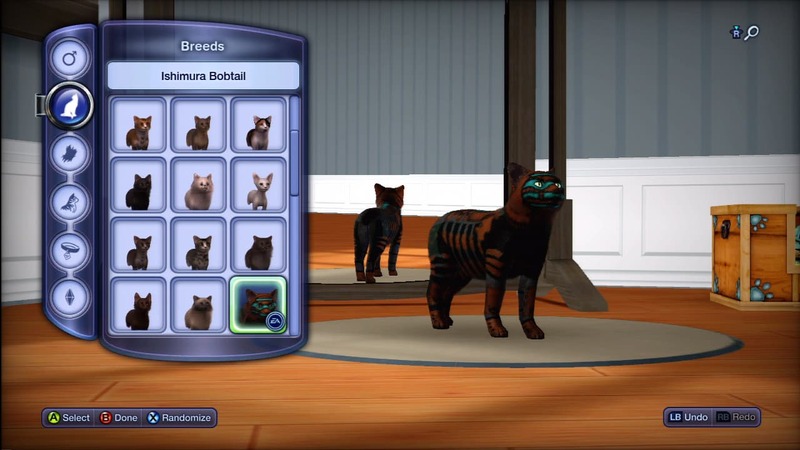 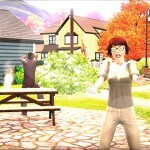 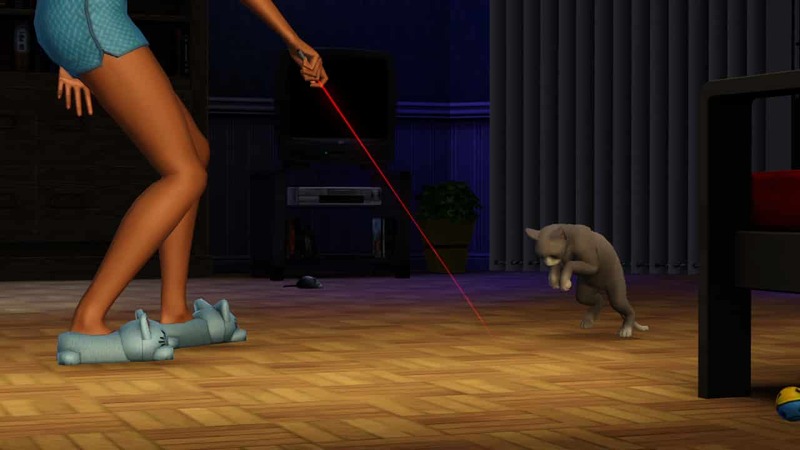 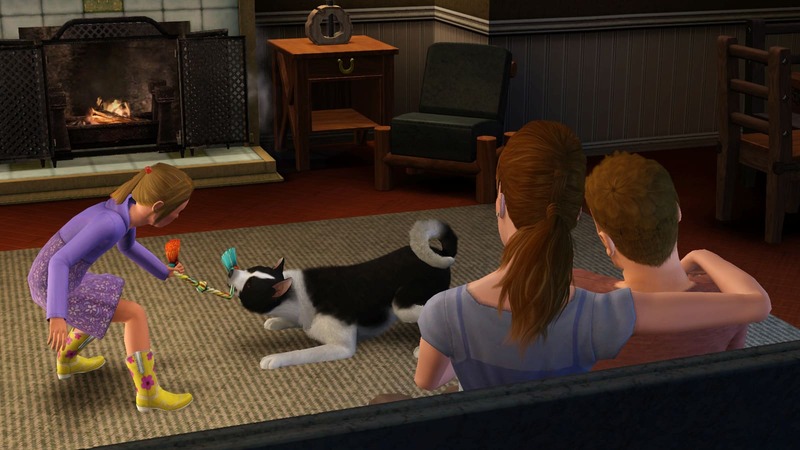 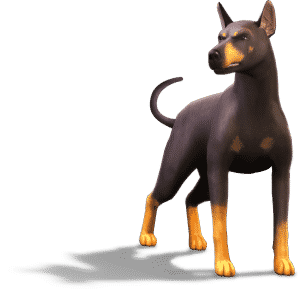 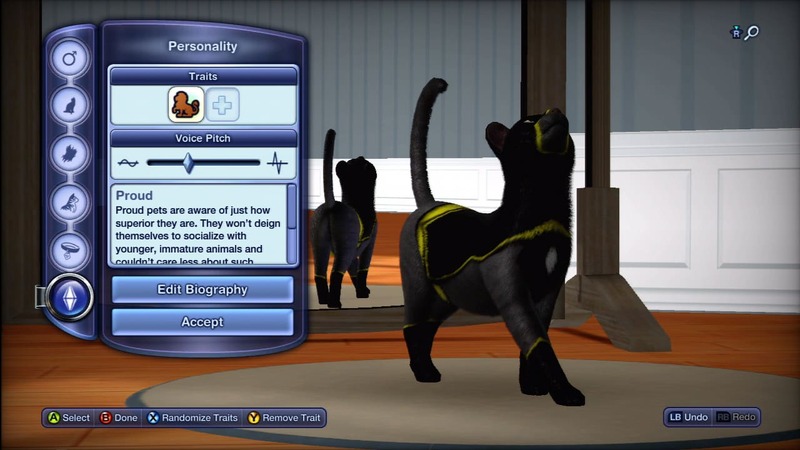 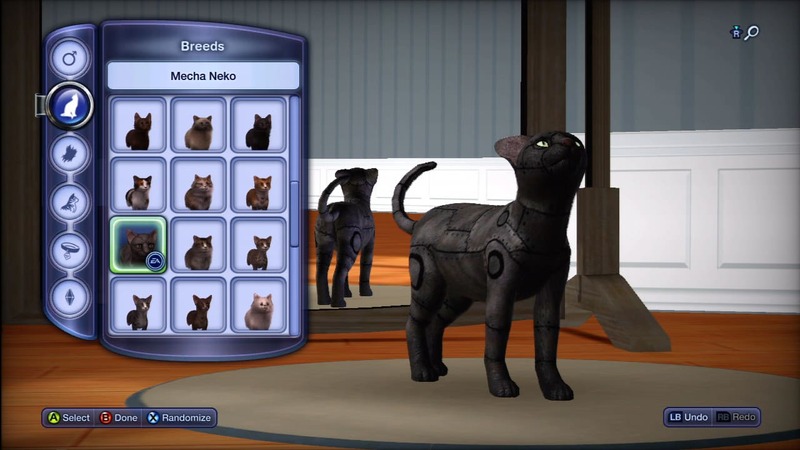 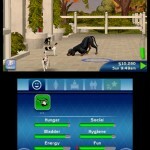 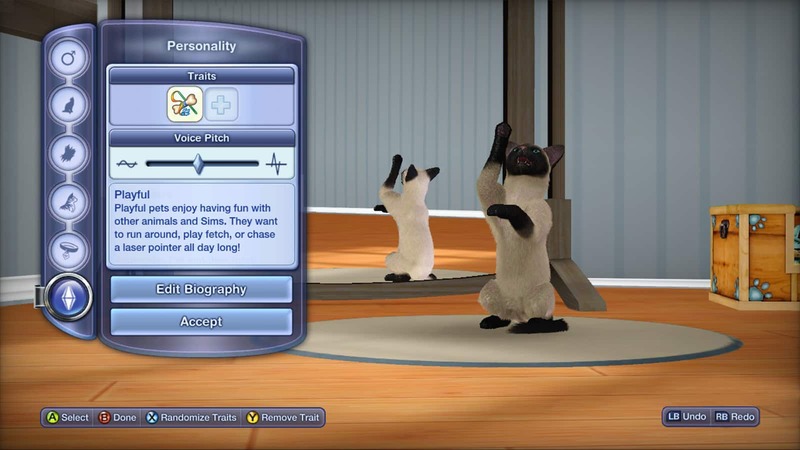 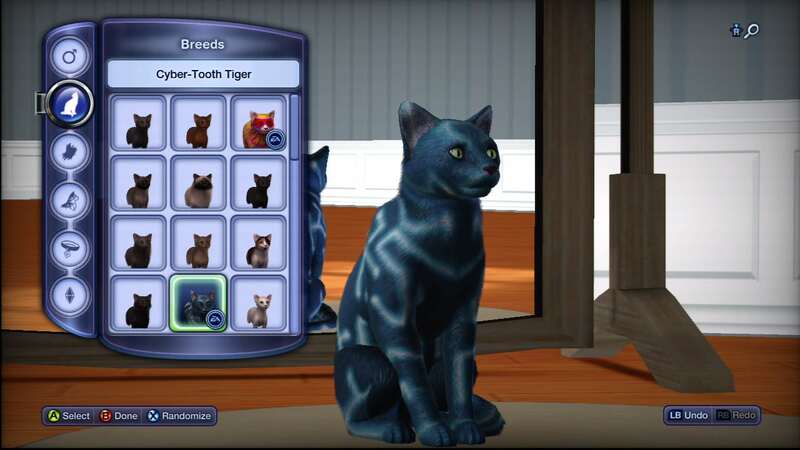 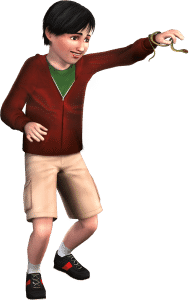 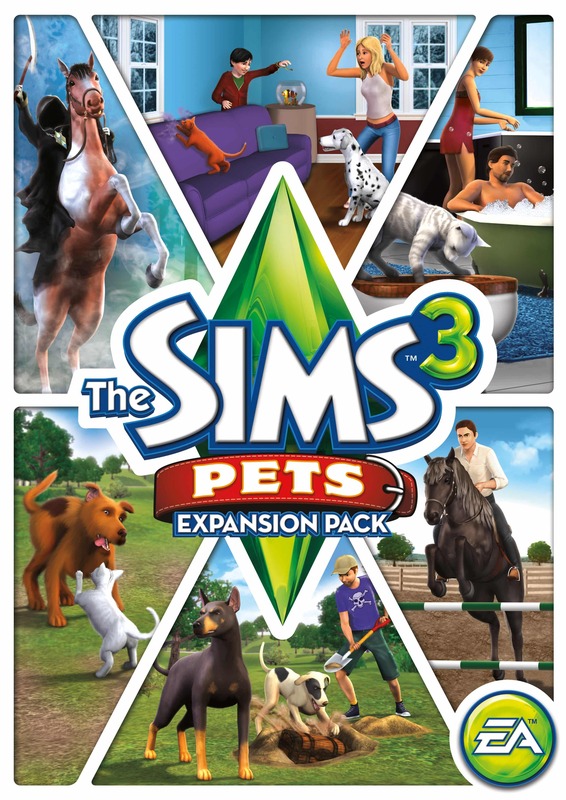 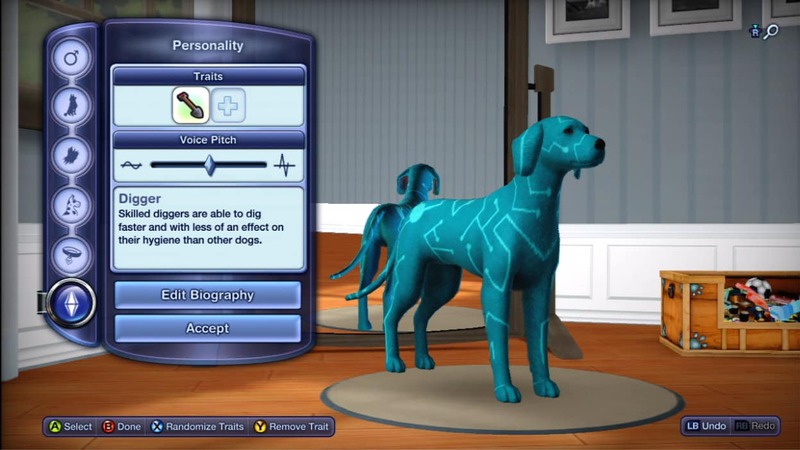 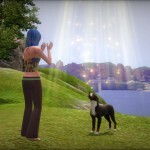 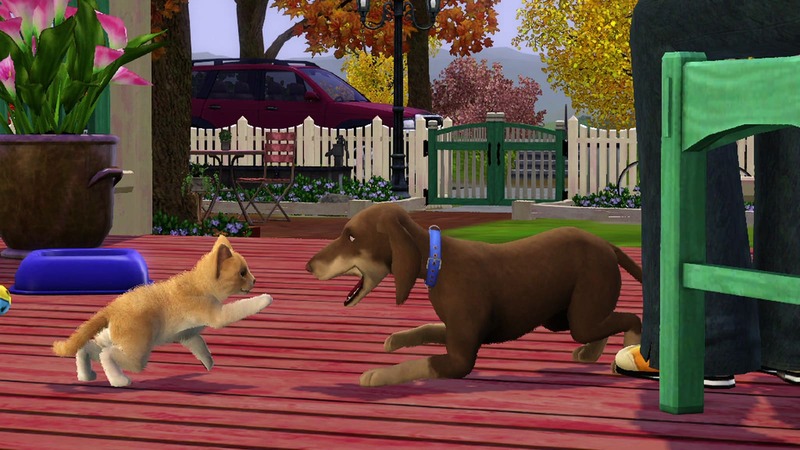 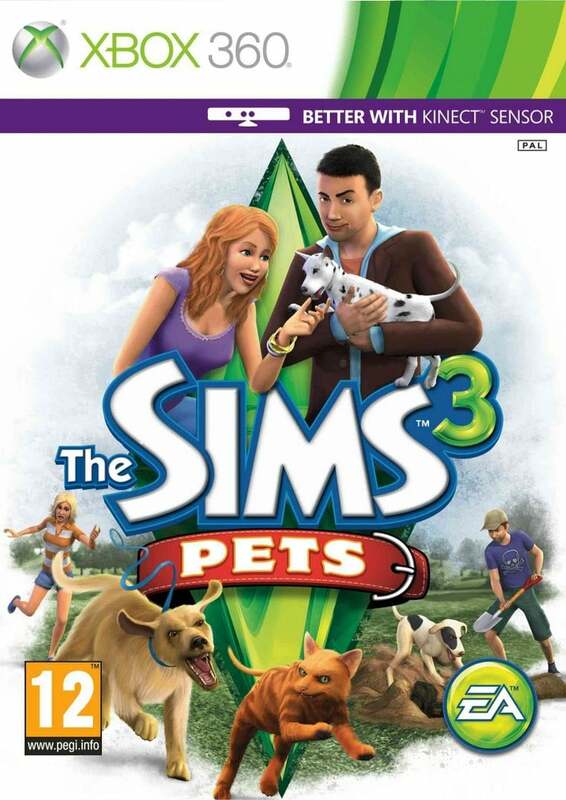 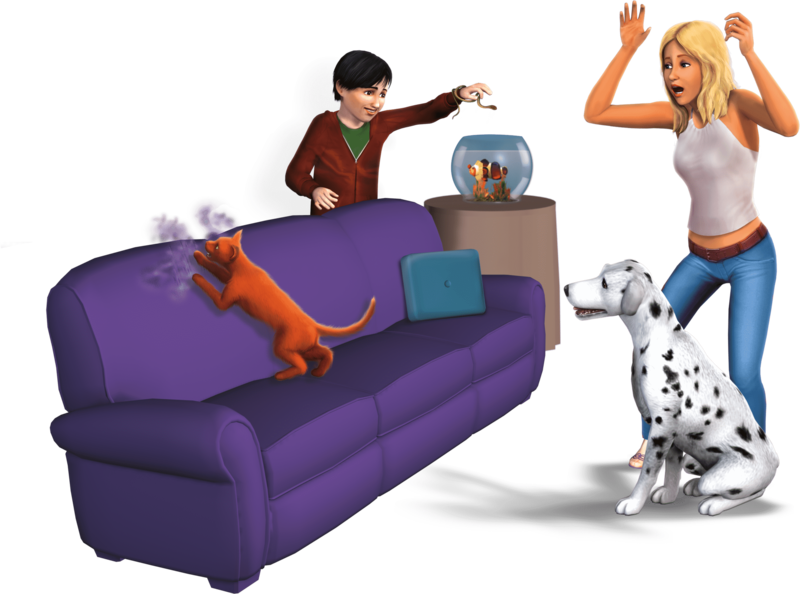 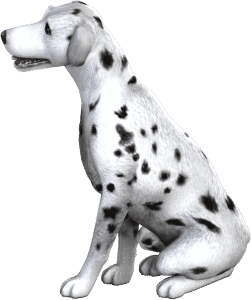 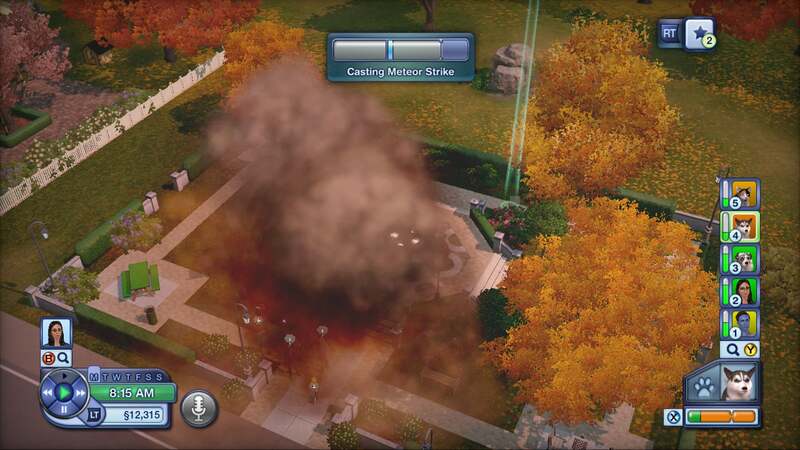 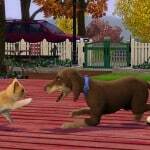 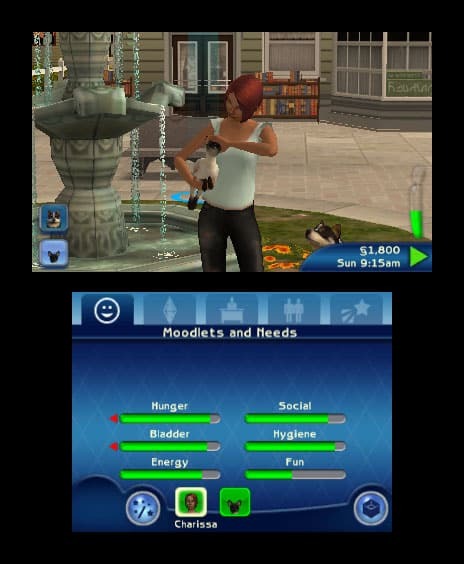 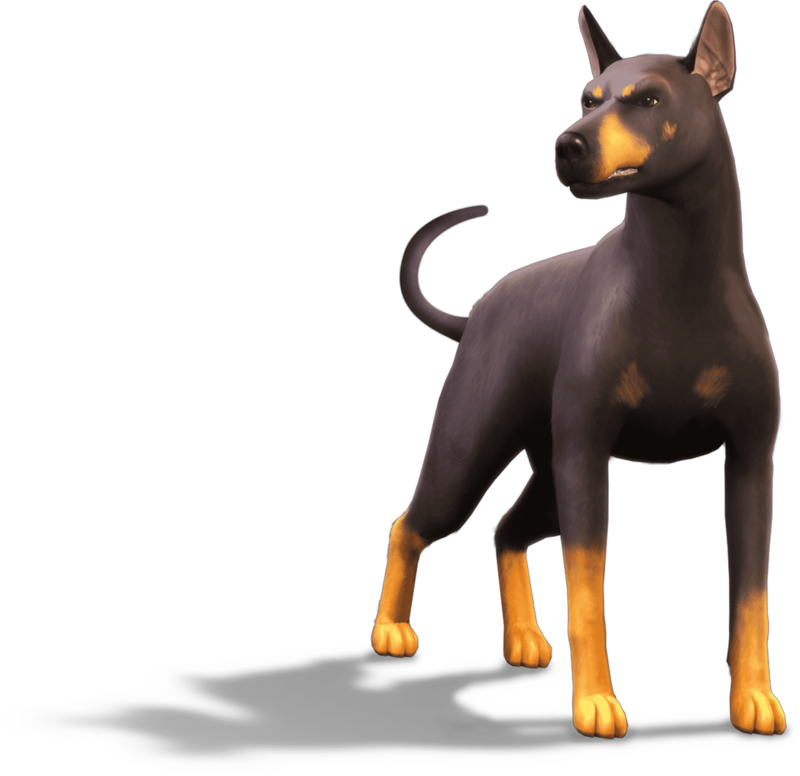 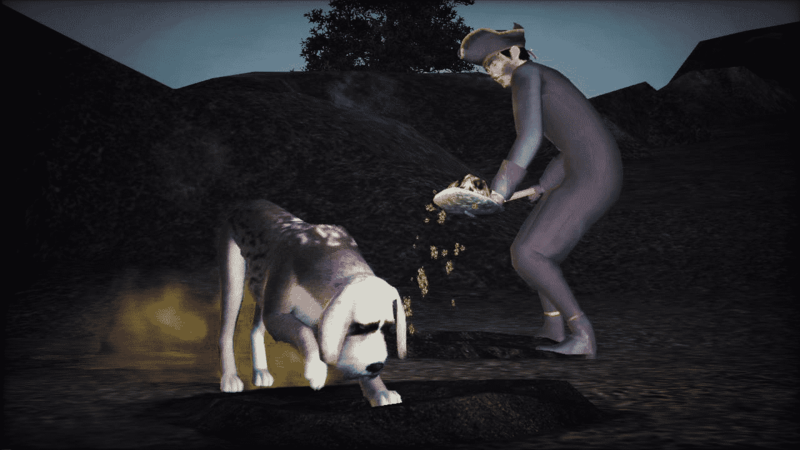 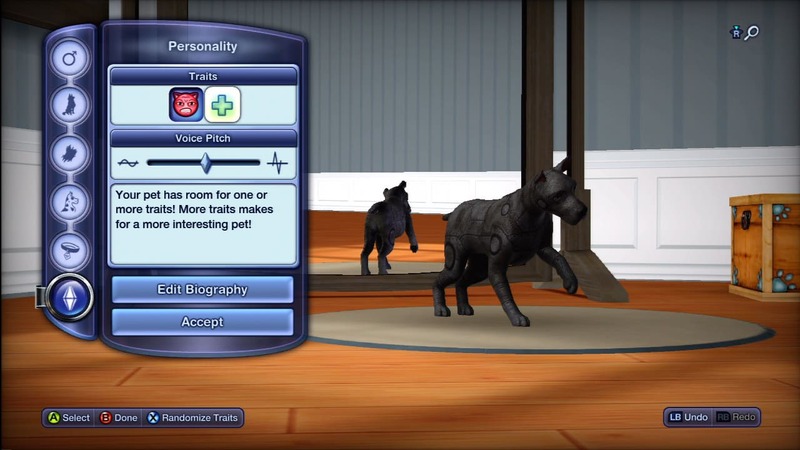 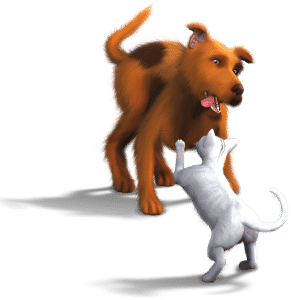 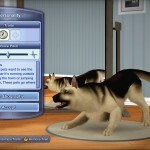 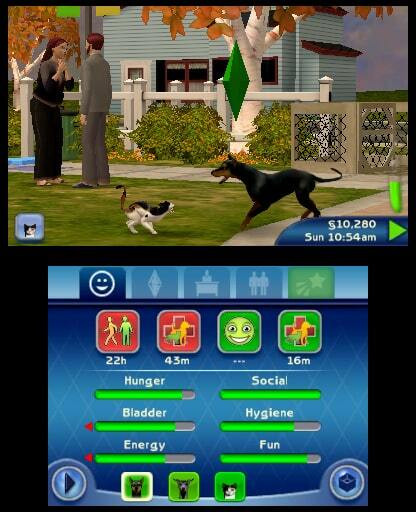 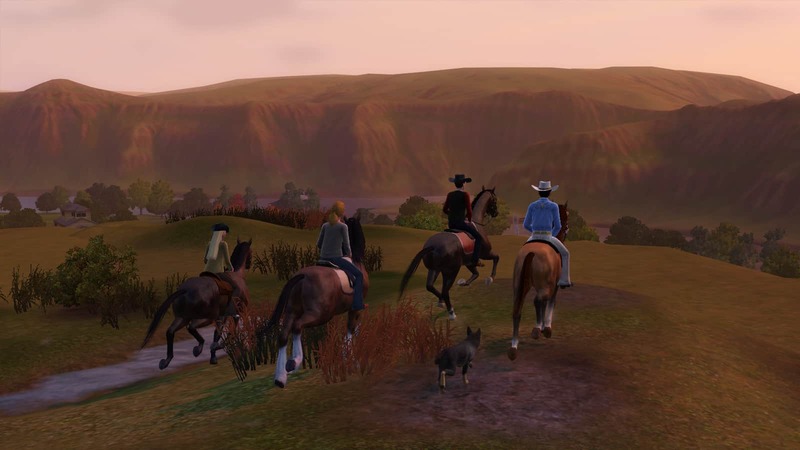 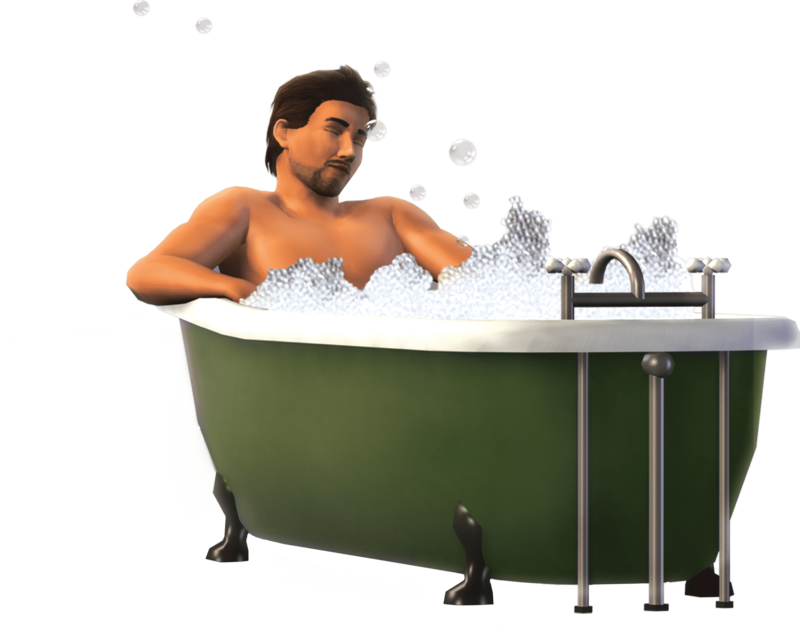 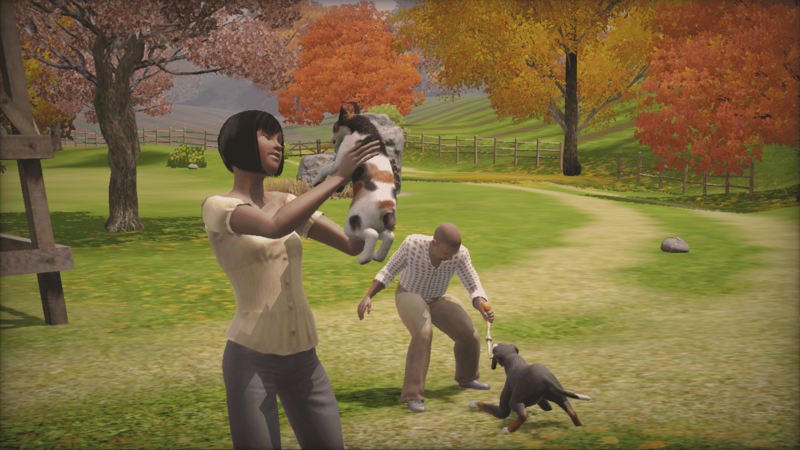 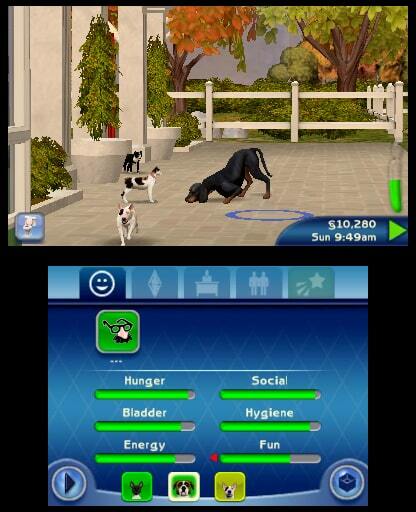 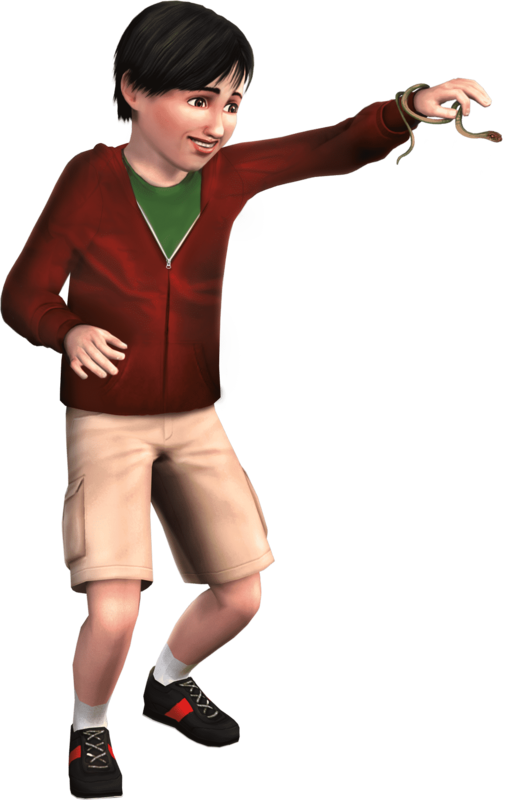 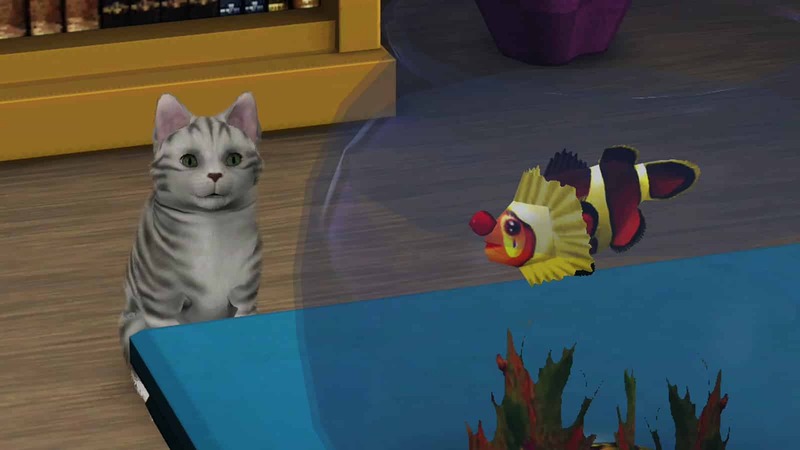 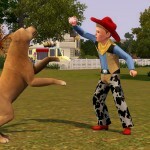 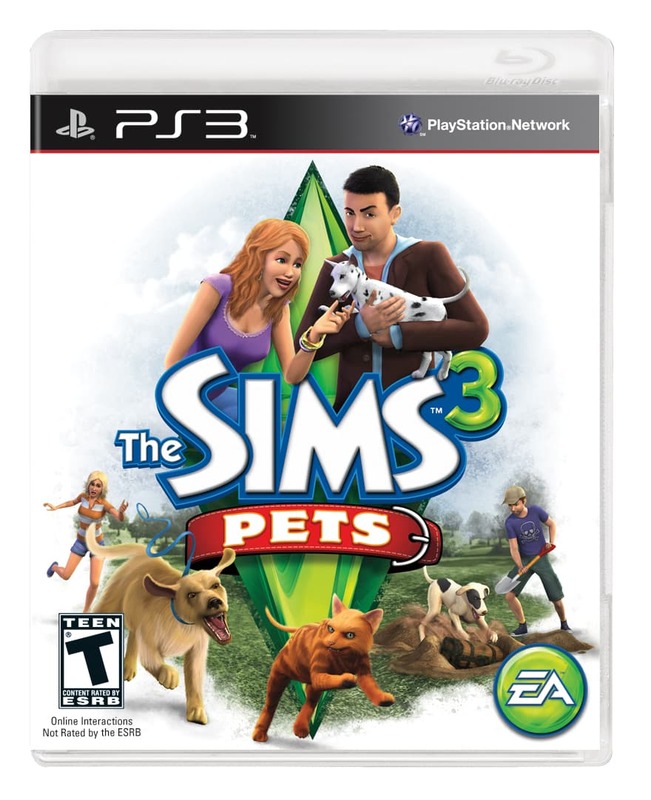 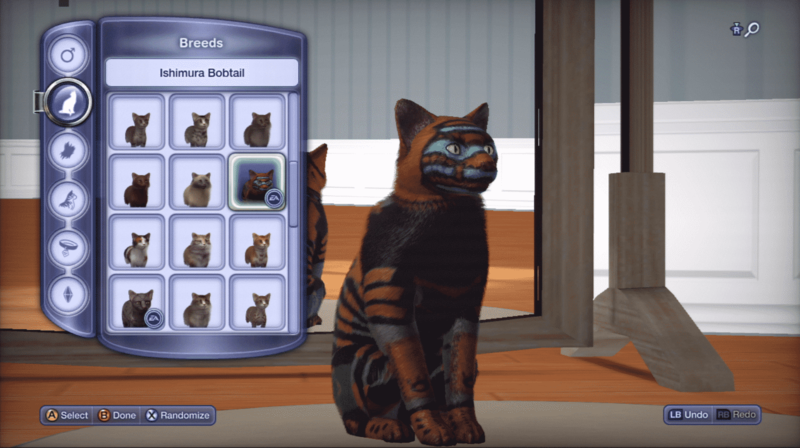 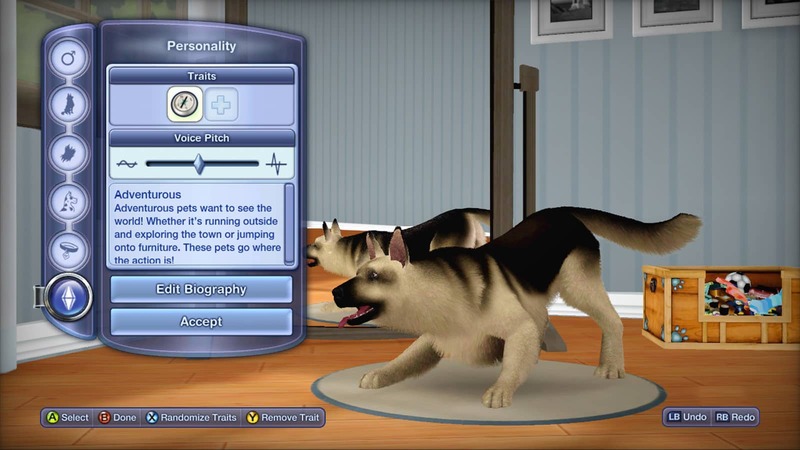 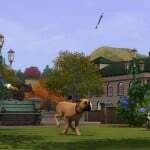 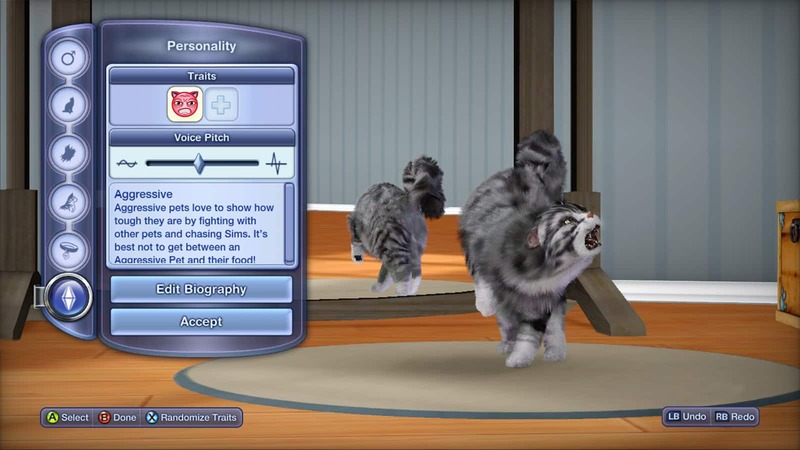 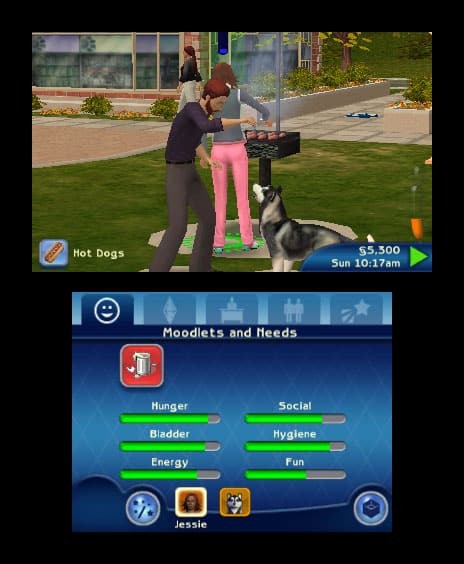 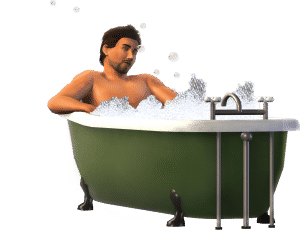 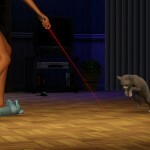 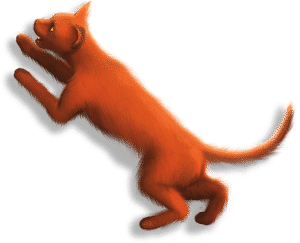 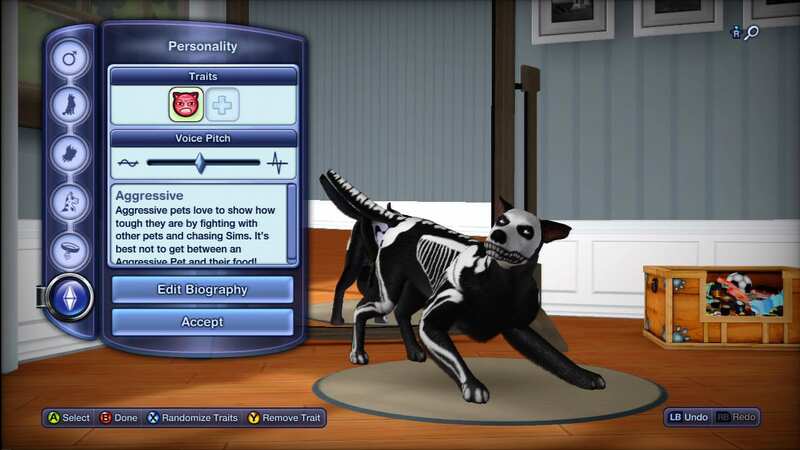 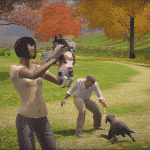 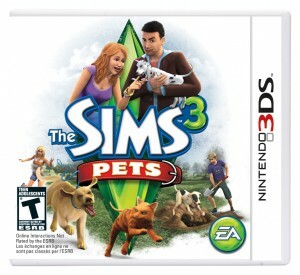 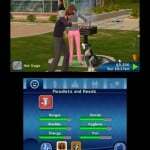 Teachable Skills – Your Sims’ pets are smart: Teach them skills like hunting, finding special items, racing… even fetching someone to date! 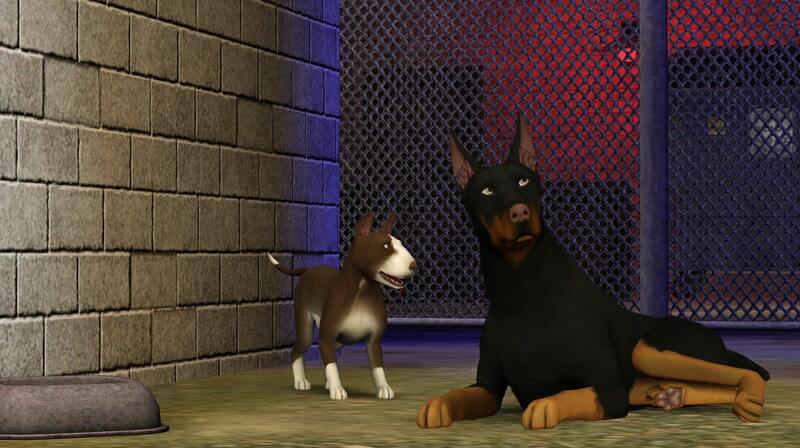 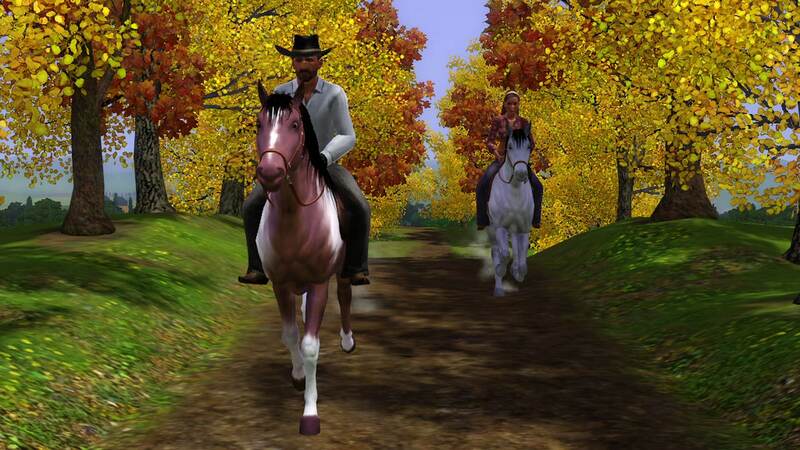 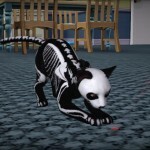 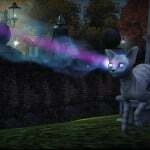 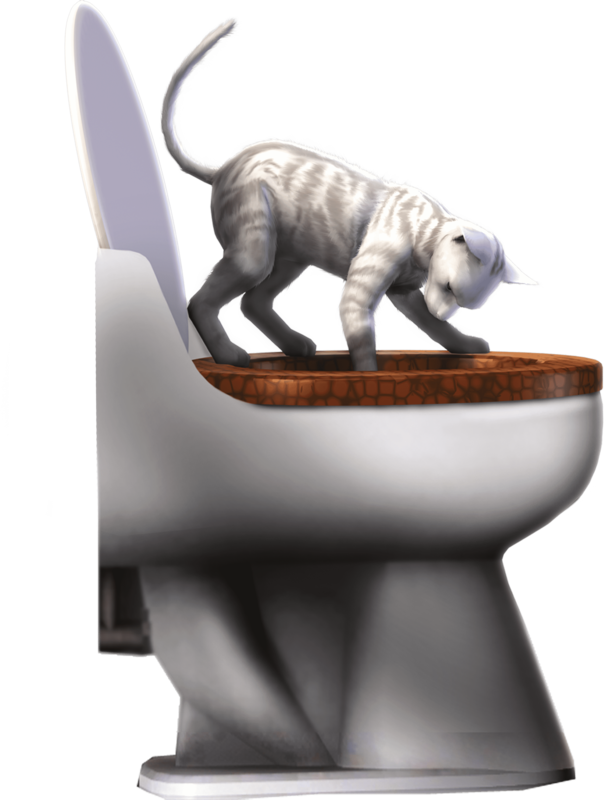 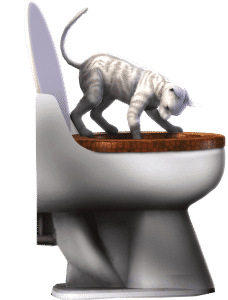 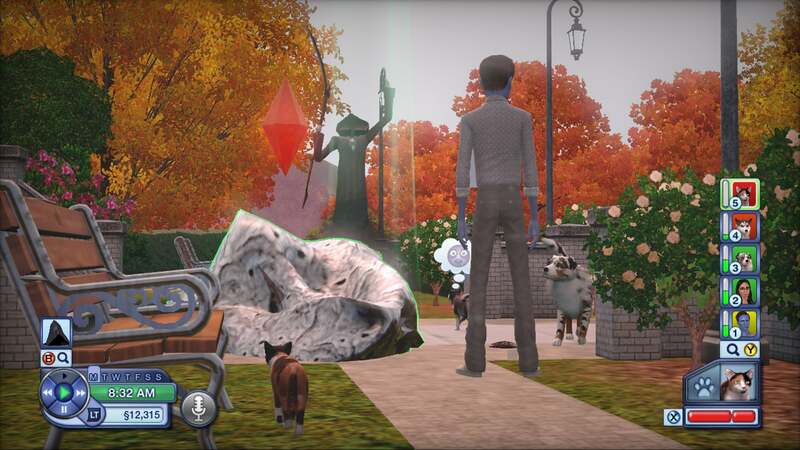 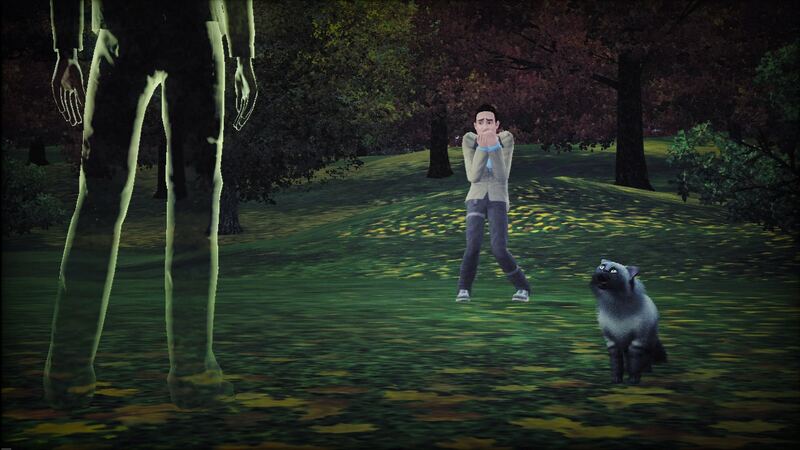 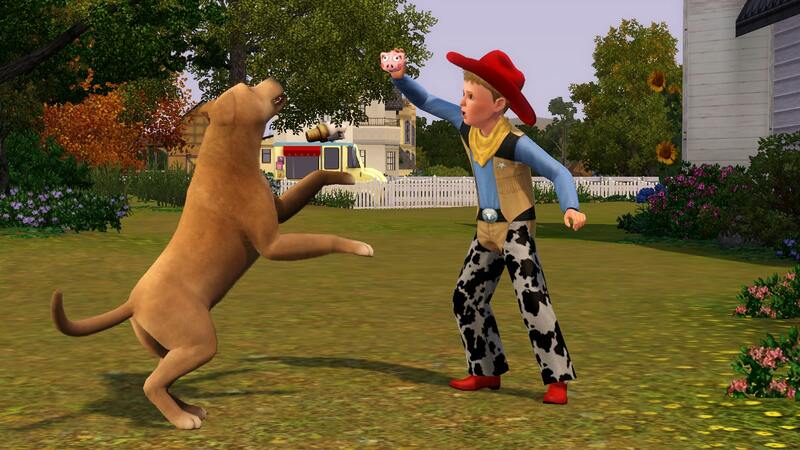 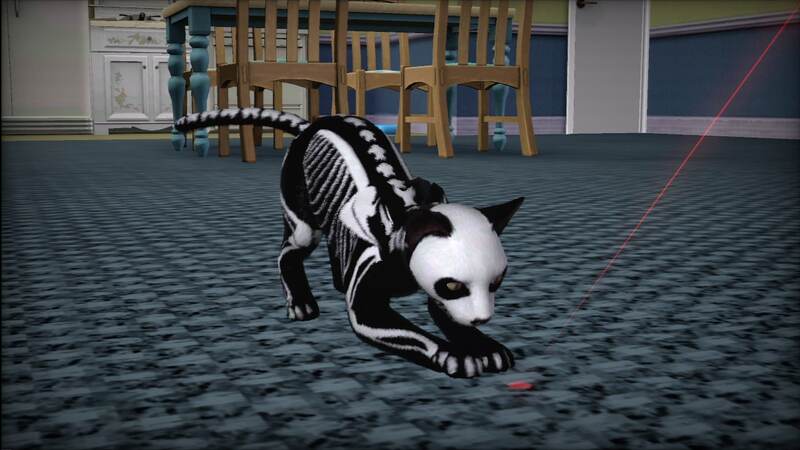 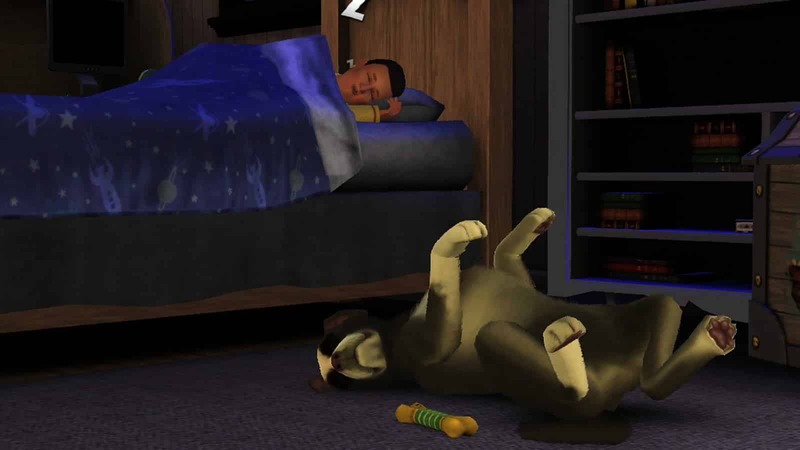 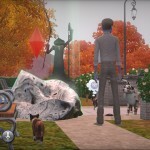 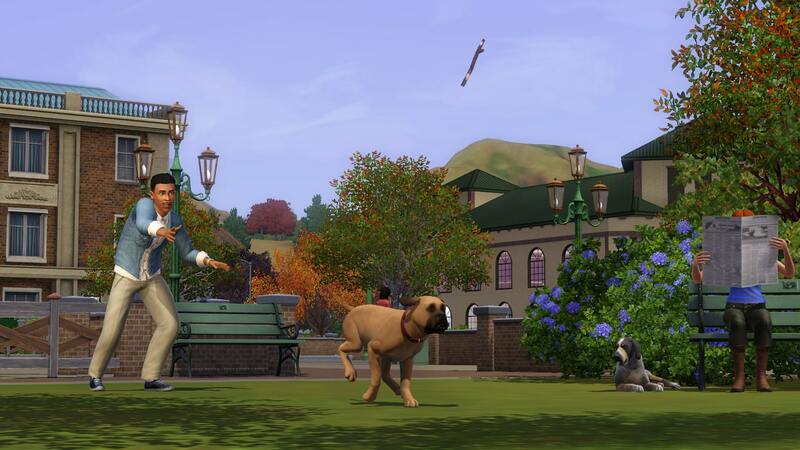 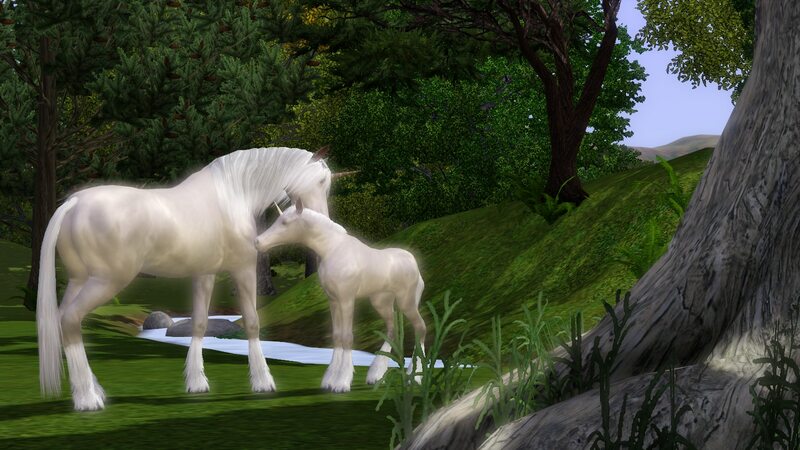 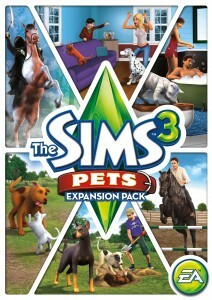 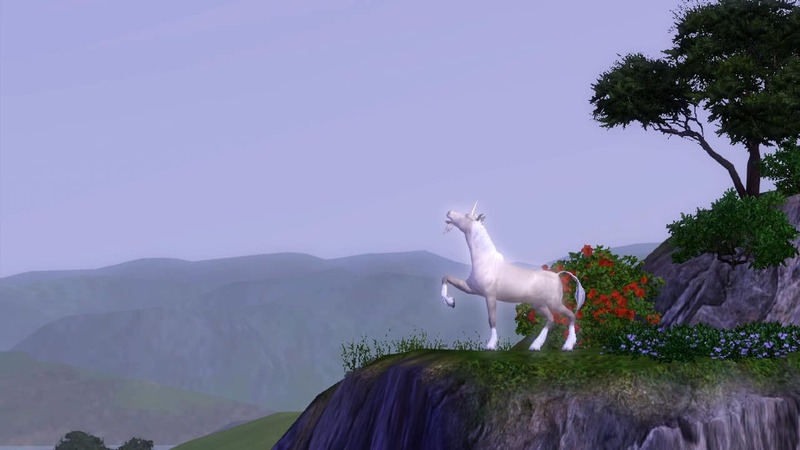 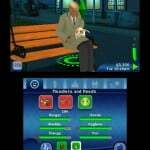 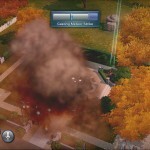 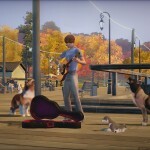 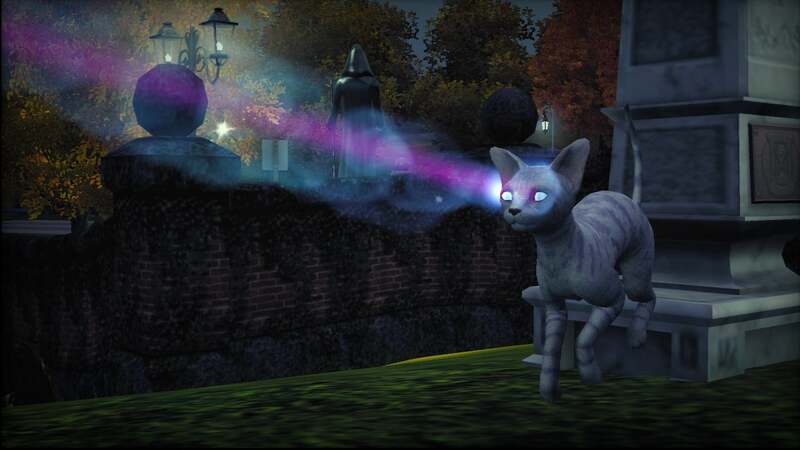 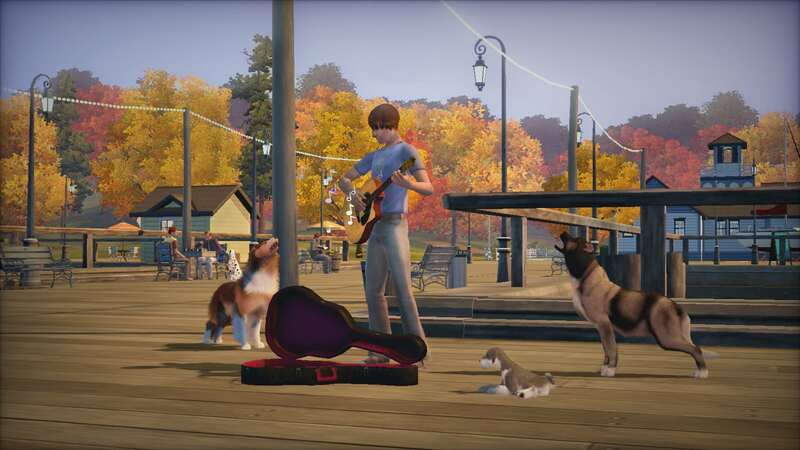 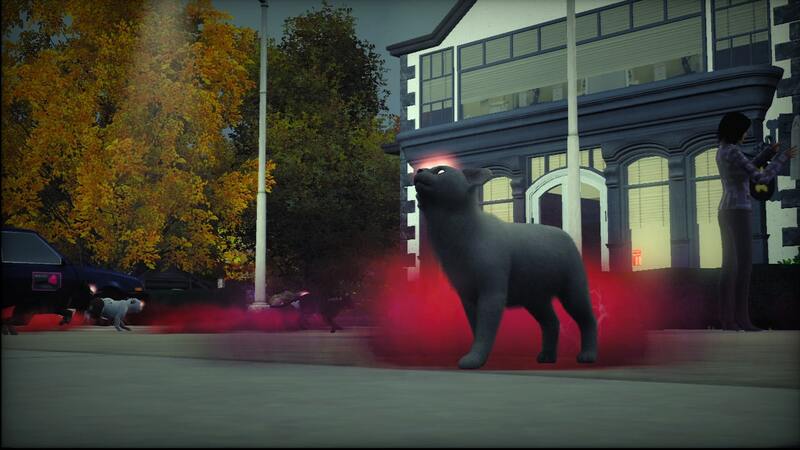 Travel Buddies – Your Sims’ pets can travel with them wherever they go. 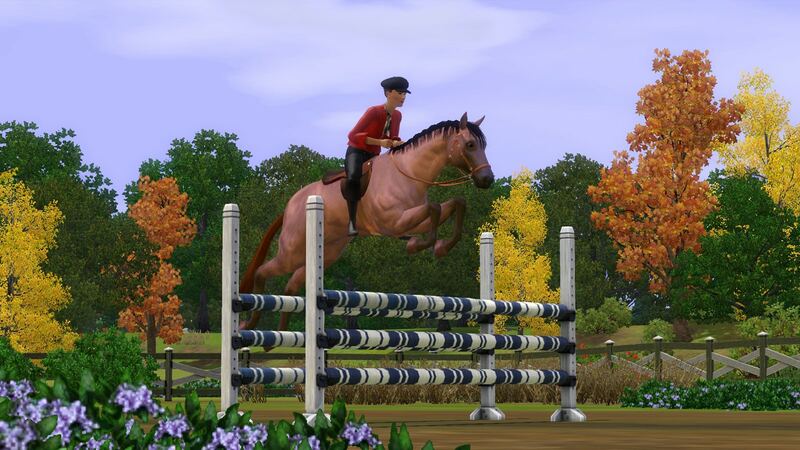 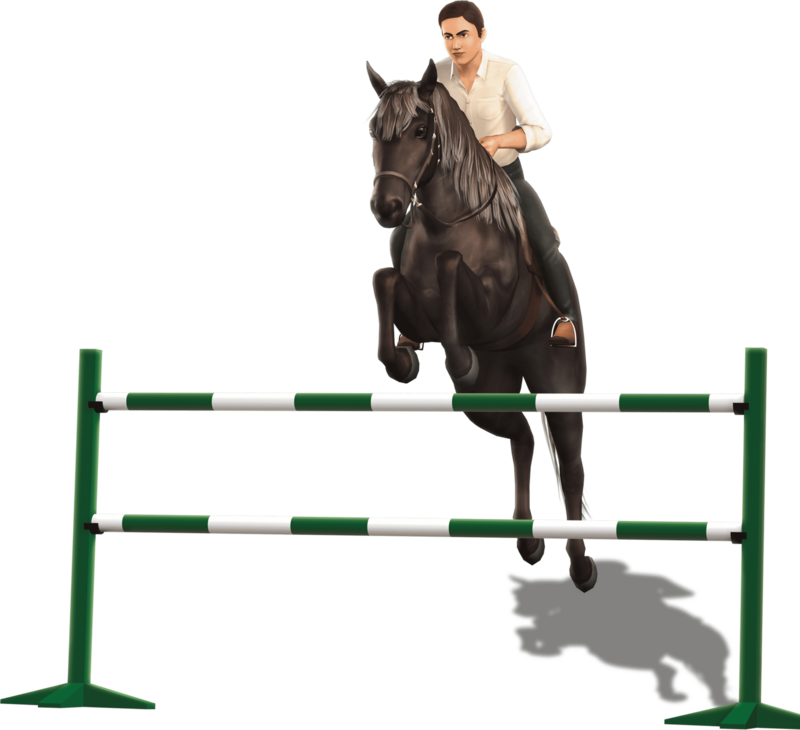 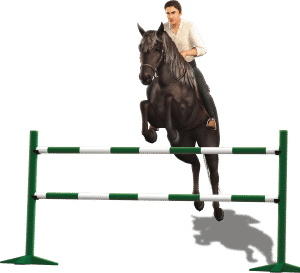 Take Spike to the park, bring Whiskers to the library, or ride Star to the new Equestrian Center.